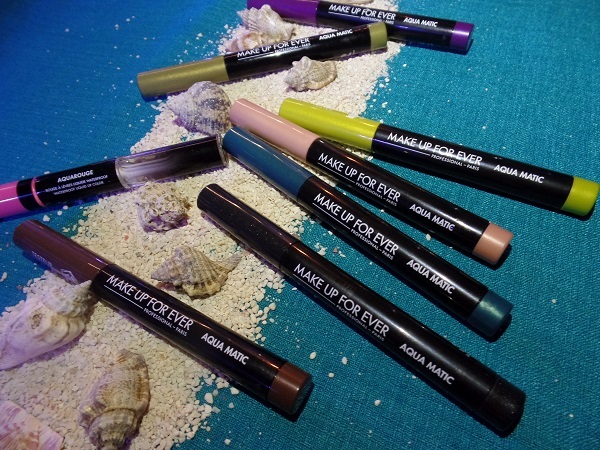 Make Up For Ever has amped up their waterproof game stronger this season and we can't quite complain. In a country where everything smears and melts, we could truly use a little help from high performing products. 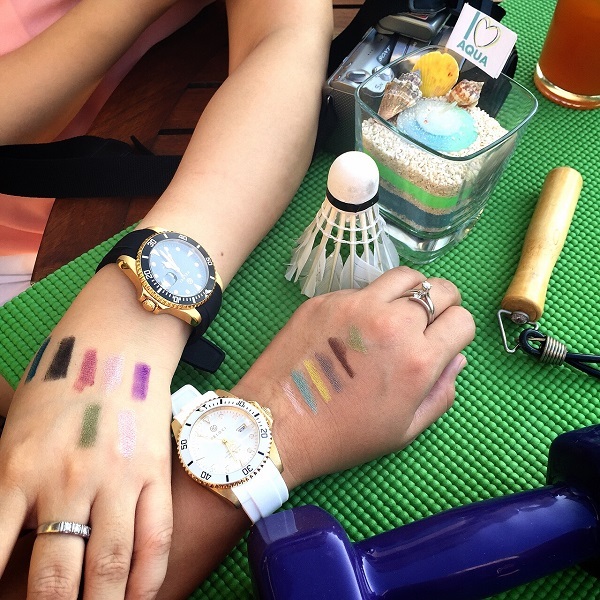 ;) Aqua Matic (Php 1350 each), their retractable waterproof glide-on eye shadow, has been available in the market for a while now but this season, they came up with raunchier colours perfect to add a little sparkle on our EOTDs. For office safe dailies, I think S60 Satiny Warm Brown is an absolute must have! 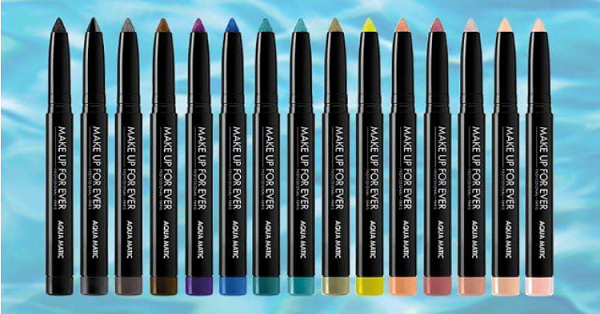 To showcase its true vibrancy and efficacy, Make Up For Ever Philippines dolled up the Philippine Synchronized Swimmers pre-routine. They did two routines for us without retouching in between and their makeup stayed as vivid as it was first applied! 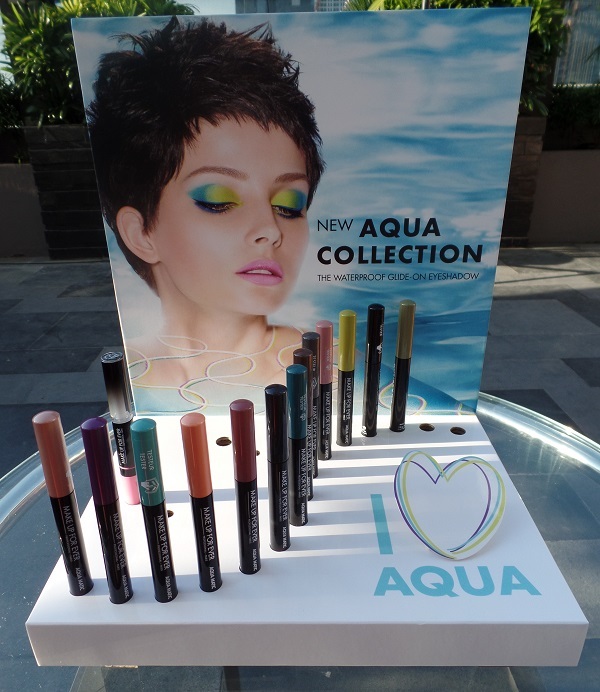 Get your Make Up For Ever Aqua Collection fix at SM Megamall Fashion Hall, Greenbelt 3, Trinoma, and SM Mall of Asia.